Thanksgiving has officially been an annual tradition since 1863, when during the Civil War, President Abraham Lincoln proclaimed a national day of thanksgiving to be celebrated on the fourth Thursday in November. The word Thanksgiving has it’s roots in the Greek word, εὐχαριστία (eucharistia), where the Church gets the word Eucharist. 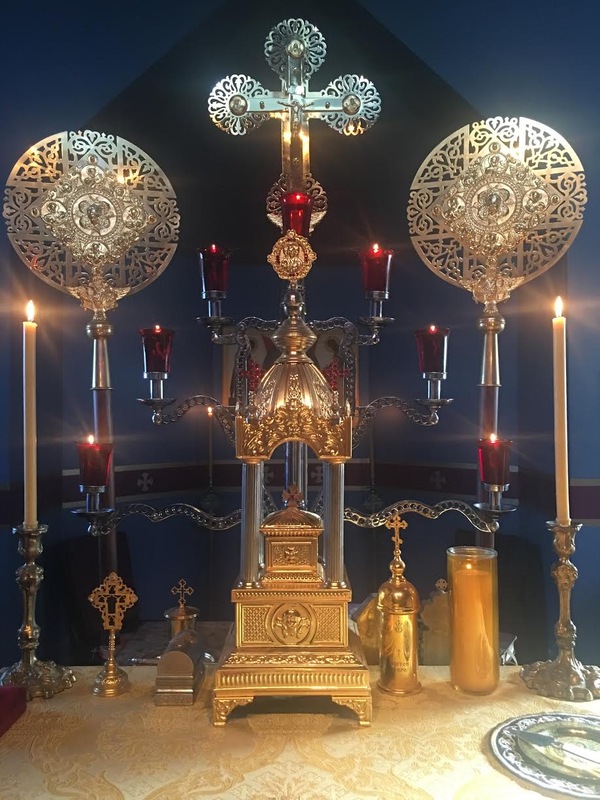 For Orthodox Christians the ultimate giving of thanks to God comes when we offer the Eucharistic sacrifice, entering into the Heavenly Banquet, participating in the eternal Mystical Supper that is ongoing in the heavenly realm. Icon of the Most Holy Theotokos “The Quick Hearer of Mt. Athos”(10th c.). 3 This is a faithful saying: If a man desires the position of a bishop, he desires a good work. 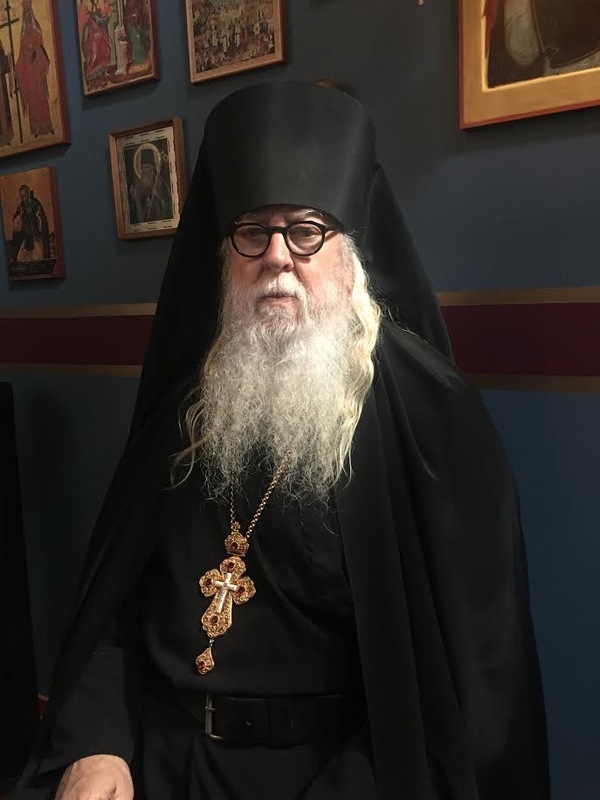 2 A bishop then must be blameless, the husband of one wife, temperate, sober-minded, of good behavior, hospitable, able to teach; 3 not given to wine, not violent, not greedy for money, but gentle, not quarrelsome, not covetous; 4 one who rules his own house well, having his children in submission with all reverence 5 (for if a man does not know how to rule his own house, how will he take care of the church of God? ); 6 not a novice, lest being puffed up with pride he fall into the same condemnation as the devil. 7 Moreover he must have a good testimony among those who are outside, lest he fall into reproach and the snare of the devil. Have a blessed Day of Thanksgiving, Father, you and those under your care. You are one of the people in my life that i give thanks for. In my former parish we said/chanted/sang the Thanksgiving Akathist.